"Good morning world. Are you keeping score today? And asking you that score board question,..... while keeping score that seems to be more important if you are WINNING the game.. But, if you LOST the ball game yesterday....you probably wont want to remember the score anyway! So understanding if your team is winning or loosing, while playing the games.... wanting to know if your team was losing or winning.... you were most likely keeping score. That's why, I am thinking about how many things we have been keeping score on today. That means, I am still thinking about the games we play. And, I am also writing about what those games mean when we win or lose the game! I am additionally considering what it takes to follow the rules of play. And how we can win the game, as we pick the right path to choose forevermore. That's why thinking about our deviation reflections that send us in many different directions, I have realized a long time ago...that there are a lot of different kind of games we play shore to shore, as we play the game of life while keeping score! So, saying, that over the last couple of days it seems to me some of our favorite games we play circle around balls! And in the games we play we all love baseball, basketball, dodgeball, and of course football. Yes indeed, it seems to me that anything with a sports related theme.... that keeps us laughing or crying overall will always be generally entertaining or annoying as we are keeping score! That means, from the beginning to the end as we are playing the game, a lot of our life circles around the games we play! And if that is a good or bad thing all of that depends on if we lose or win the game! Therefore, as I reflected before a lot of things spin around many different kinds of sports, also related games and how we play with those awesome balls! Because, balls are important in sports. And overall playing ball is very important.... if you are going to keep score. But Wait! Is everything on earth really all about how we play ball? Or thinking less of ball games, and more about other games we are playing is everything really about winning and losing, also keeping score! So, thinking about playing ball connected to the games of life we play, I started thinking about games in a different way. Because over all playing ball in work and play, will always be critical to our nights and days! Hence jumping over many fences I was wondering..... other than the ball games, what other kind of games are we playing? Well I know some of us are playing ostrich! Because we all love to keep our head buried in the sand pretending the Satanic bad things going on around us are not really happening. I also know some of you like to play hide and seek, with your emotions. Because you really don't like dealing with the fall out surrounding how you really feel. Then some of you like to play dumb. Because, you will not ask for directions connected to the sweet forgiveness of your sins. And being damned you are also being stupid and blind! Because not opening up your eyes and finding Jesus Christ, while being UN-Saved from Satan's Pain, you actually think you will beat the agony found in Hells grave. Therefore in your dumb, sinful, blind, stupid, Ostrich thoughts some of you actually like trying to play the game of keep-away, as you Beg to keep the Devil, Demons, also Mean People away. Accordingly, it seems to me there are a lot of games we play throughout the day as are learning how to play the game! And that's Okay, because playing the game is important. Therefore , also thinking about the games we play with our soul....we should realize playing the game teaches us how to go the right way! And keeping score while listening to the Angelic crowds roar we learn to win and Not lose the day . So wanting to go the right way, while you are heading the wrong direction ,not knowing what the game is…here are some more questions as you are working and playing. How do you know the right way to go? How can you learn to play the games people play? How can you learn how to praise and pray? Bottom line. Still thinking about your Soul as you are keeping score how do you Win the Game? Well asking you those winning questions the only way to go the right way all of the time ....you must know Jesus Christ ! Absolutely if you want to WIN THE GAME OF TIME... you must have Jesus in your life! Yes indeed, as we are going along our way we all Need Jesus Christ to save us from our sinful grave. Because Heavens Grace alone teaches us how to play the winning game! And learning how to play the Heavenly games we should be playing, Jesus will always be teaching us how to play ball. Because, as Jesus Christ gives us Salvation, centered around forgiveness of all our sins, while knowing we will never be alone.... one day..... Heaven will also take our soul home! Thankfully learning how important it is to win the war against sin, and how urgent it is to defeat Satan.. one day we will play great happy games with Jesus Christ all day long at the beginning! In saying that I also thank you for sharing in my prayers, thoughts and writing as we are going along our way as you are a huge part of my blogs heart. 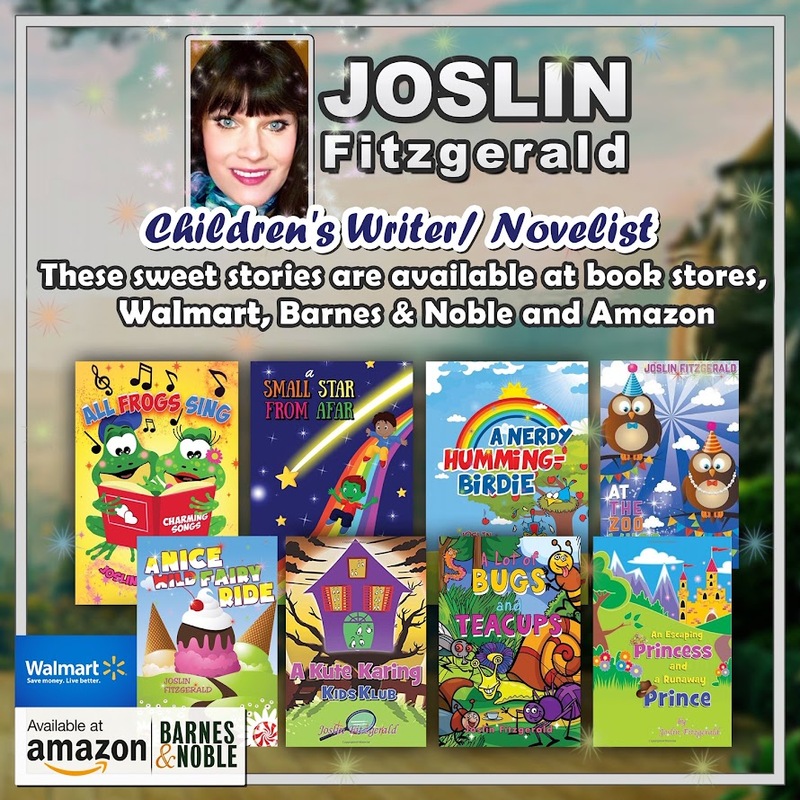 And I hope that you check out my web site highlighting information for Children and Adults that will give you your chance to win some FREE BOOKS! Yes I am giving some of my books away for FREE!